Dean Park 2761 NSW Locksmiths is a service area that Target Locksmiths cover. Dean Park is around 43 kilometres west of the sydney central busness area in the main city of Sydney. Dean Park is a suburb that is located within the main region of Blacktown. Dean Park is aprt of the Greater Western Sydney Suburbs and has a population of around 3000 people living in the suburb. Dean Park is located between Richmond Road and the M7 Motor way in a small pocket. Being Locked out of your home is no fun, as you begin to stress and wonder how can I get back inside. Ask yourself a few questions. 1. Do I have a spare key? 2. Are any windows still open on the ground floor? If you can’t find a way to unlock the door without a key call Target Locksmiths. We are the lock out Locksmiths in Dean Park providing professioanl Lockout Services for all of Dean Park. Keys locked inside and I need to get the door opened. Accidently left my keys inside on the bench, Im locked out and need help finding a locksmith. If you are Locked out we are able to come out and pick your door lock open which will allow entry to your door, and have your door unlocked and opened quickly. At Dean Park’s Locksmiths We provide a service that allows you to have your locks changed without going through the huge expense and headache of spending your hard earnt money on brand new locks. Dean Park’s Customers now have the choice to have a lock rekeyed which can save you dollars. To rekey or change a lock it involves removing the existing Barrel from the lock and placing a new combination set of pins. This will make for a new key to be cut with different depths of cuts. 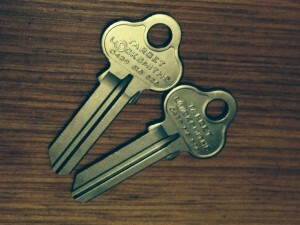 Therefore the old keys will no longer operate the lock anymore. It was not that long a go we received an urgent call from a Customer of Hoyle Drive, Dean Park, NSW, 2761 . The call started with “Ive just gotten home and my house has been knocked off can you help me”. A few minutes later we were on the door step and had discovered the customers home had been broken into and the intruders took off with all the keys including spare keys in the house. Often when keys are taken its an alert that the thieves may returb to steal other items or to take off with the car. The beauty was were were able to rekey all the locks including the car lock and cut Brand New keys for all the locks. If you find yourself in Dean Park in an emergency situation. Contact Target Locksmiths we will travel as a quick Locksmith to get to you as fast as possible. We provide an express service to service all urgent calls immediately. I want to find a locksmith cheap in Dean Park. Good News is we are the cheapest Dean Park Locksmith Company. We provide low rates and the lowest Locksmith Prices in western Sydney. When you are looking for a cheaper Locksmith stop right here. We are a small business and pass on our savings to you so you can save some money too. 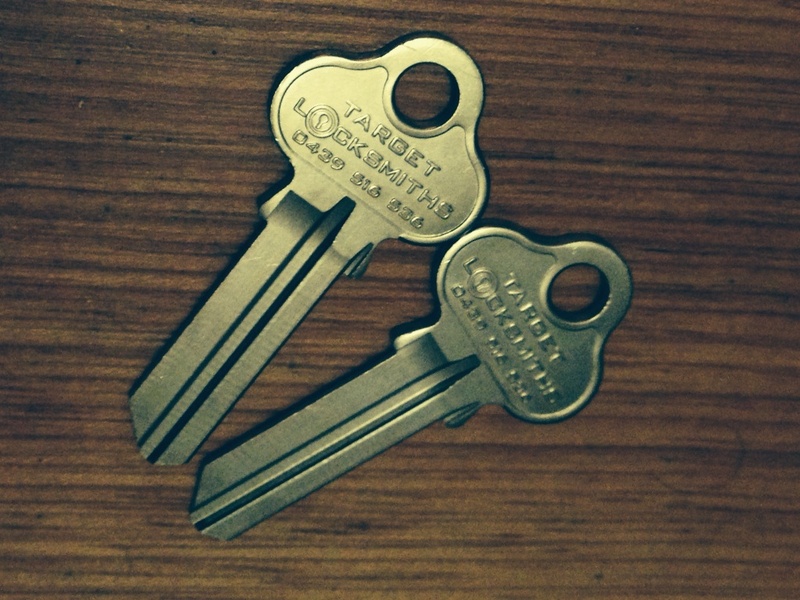 We are known as the honest Locksmiths and if you need advice we will help you because we care.